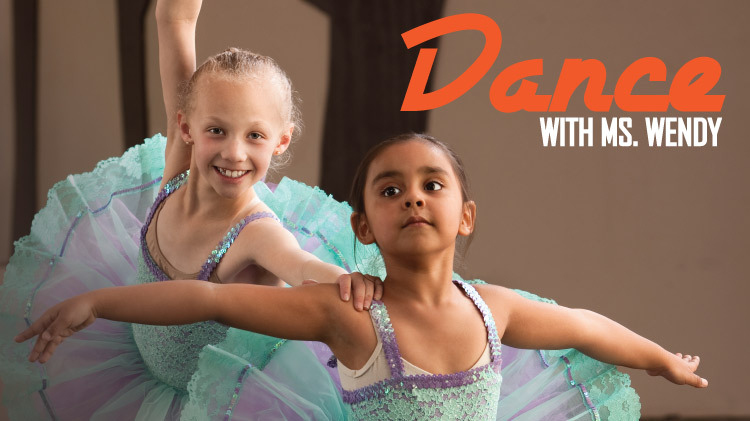 SKIESUnlimited offers dance classes for children of various ages. Classes include Pre Ballet, Ballet, Tap, Jazz and Hip Hop dance. Monday & Wednesday SKIES #1, Bldg. 3508 Ellerthorpe Rd. Classes will be consolidated if the numbers are low. For more information, please call 915-568-5544. All students must be registered with CYS Parent Central before enrolling for any SKIES Program. To register for CYS, please call 915-568-4374.